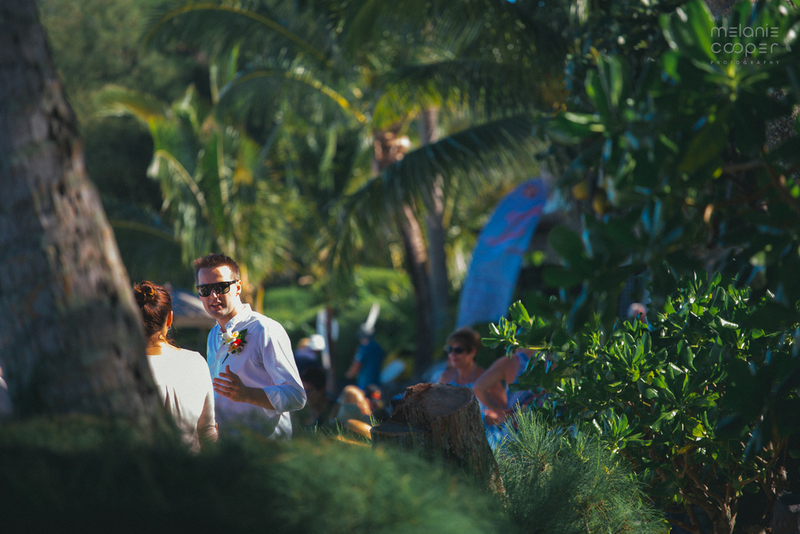 Sunshine out, excitement in the air, smiles and hugs everywhere. 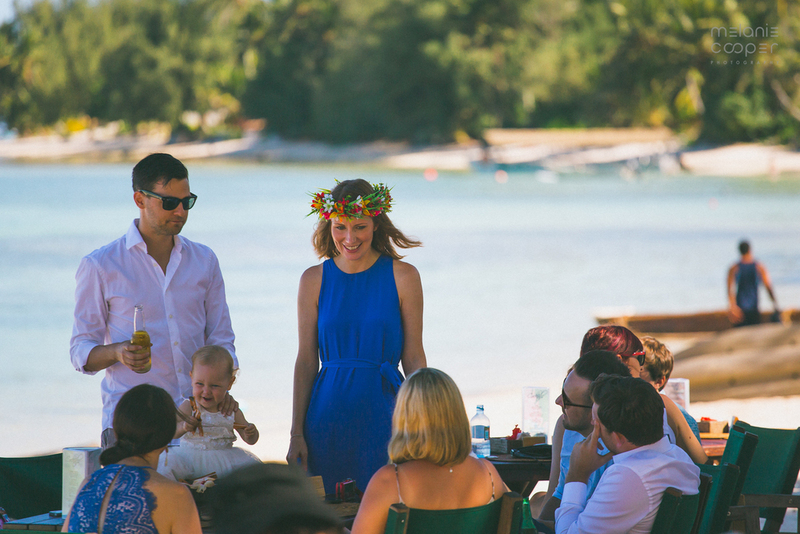 Sounds of the ukulele softly strummed as Eric and Leonie's wedding party gathered along the azure lagoon stretch known as Muri Beach. 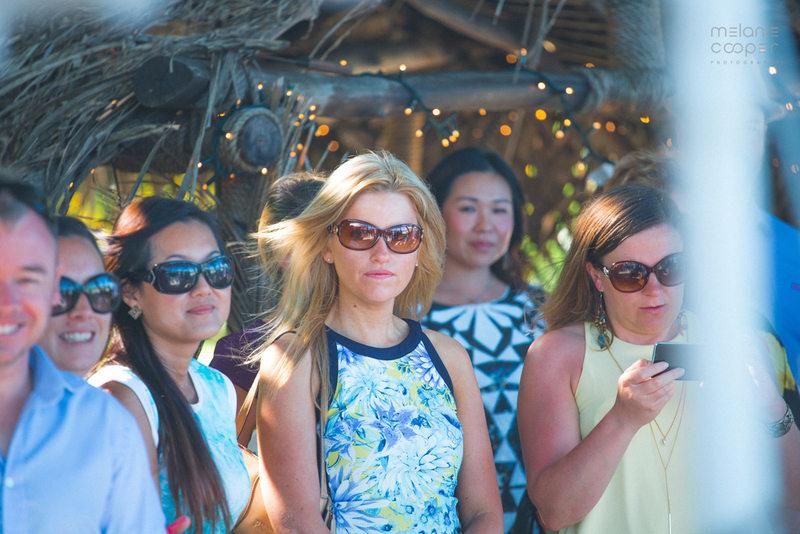 We captured the beauty of the beach and the surrounding gorgeousness on our photography adventures. 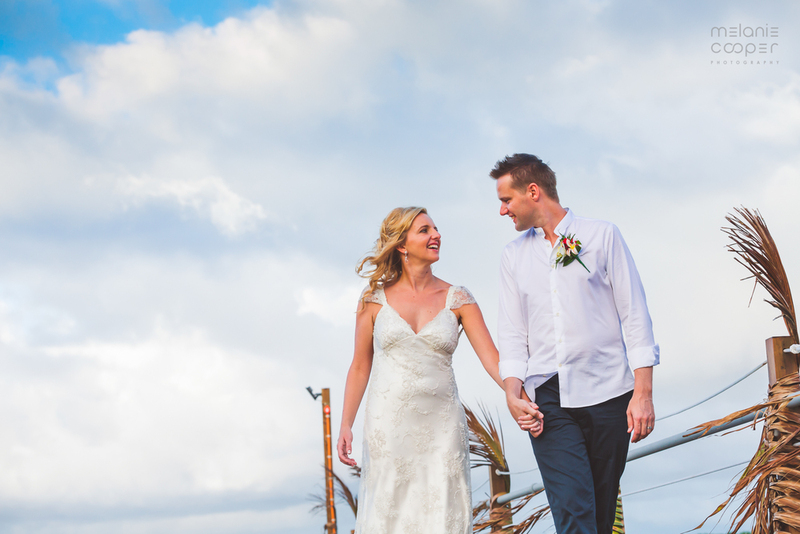 Thank you for sharing your day Eric and Leonie; an absolute pleasure. 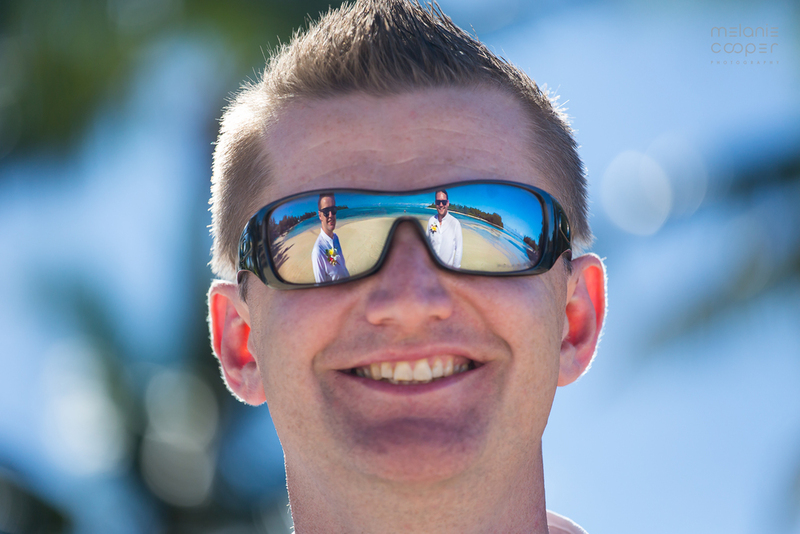 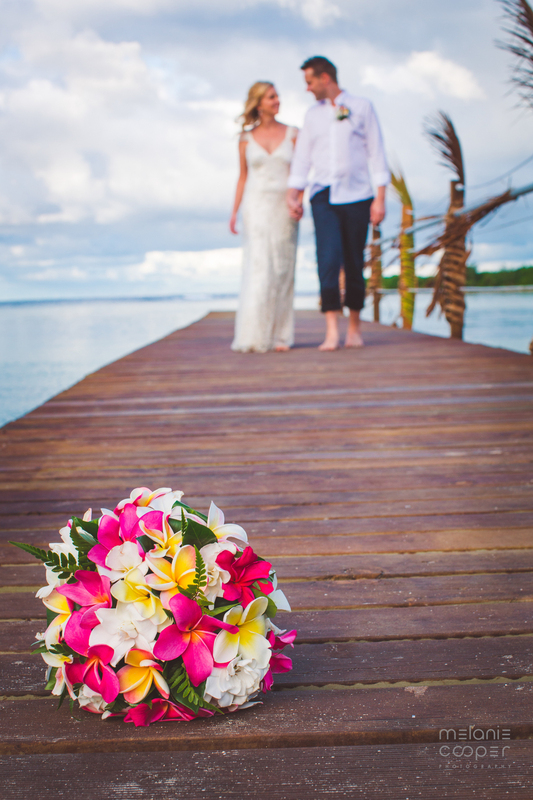 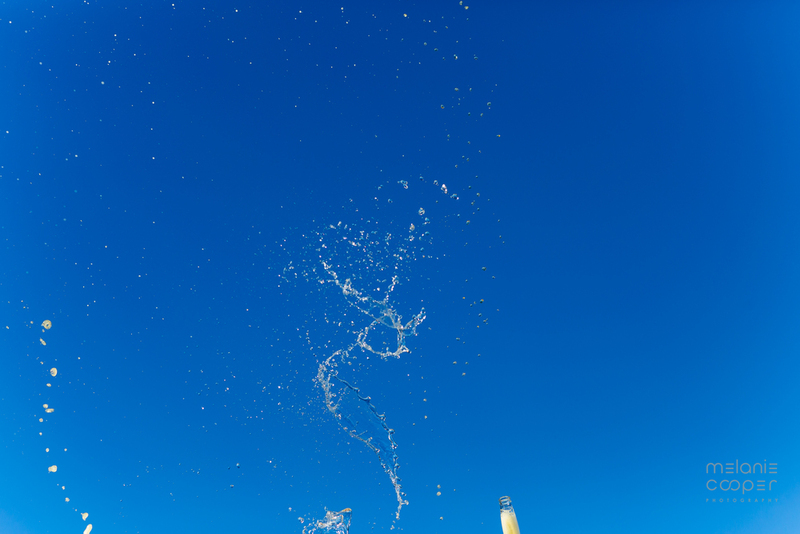 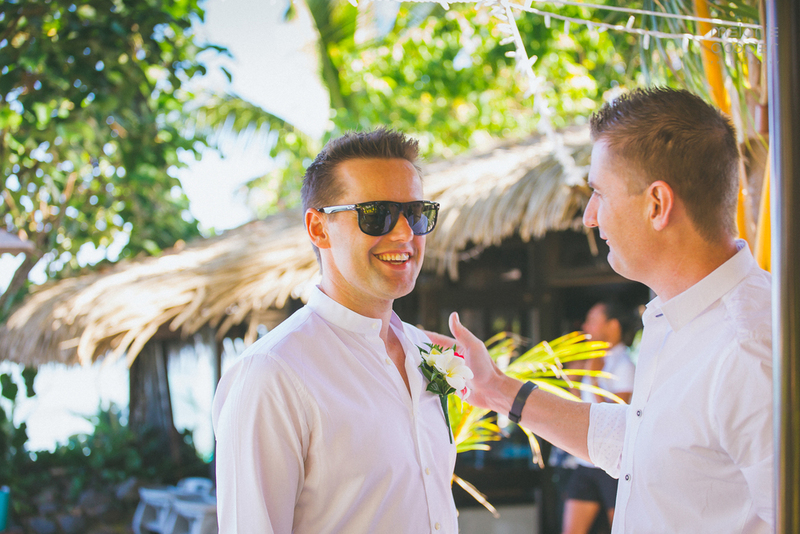 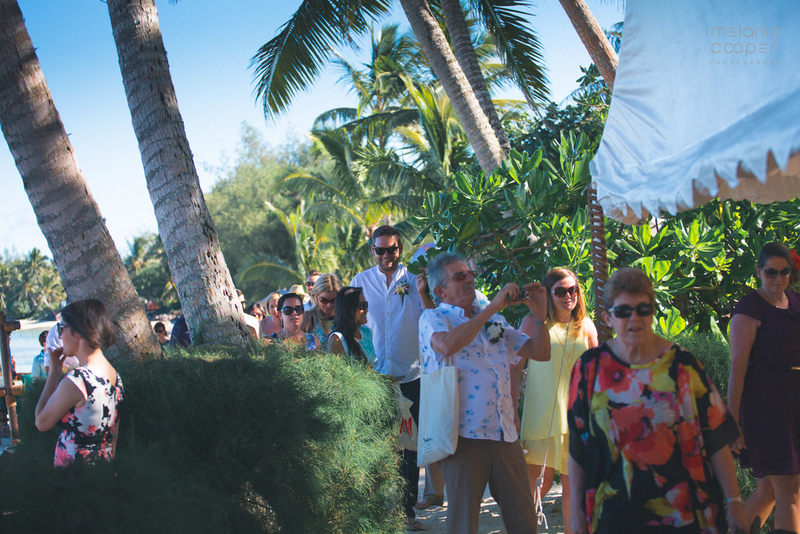 Wedding hosted by Pacific Resort Rarotonga.